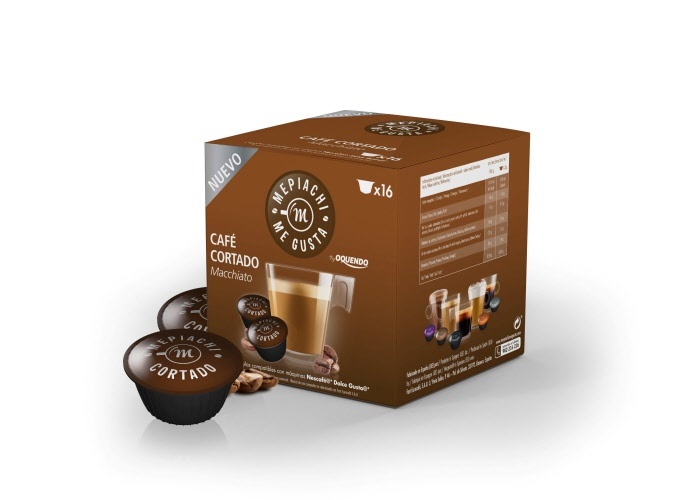 Compatible coffee capsules with Nescafé®* Dolce Gusto®* machines. Elaborated based on powdered milk and instant coffee. The taste of the coffee with traditional milk accentuated by an intense flavour of coffee makes this product a benchmark in terms of taste and aroma.